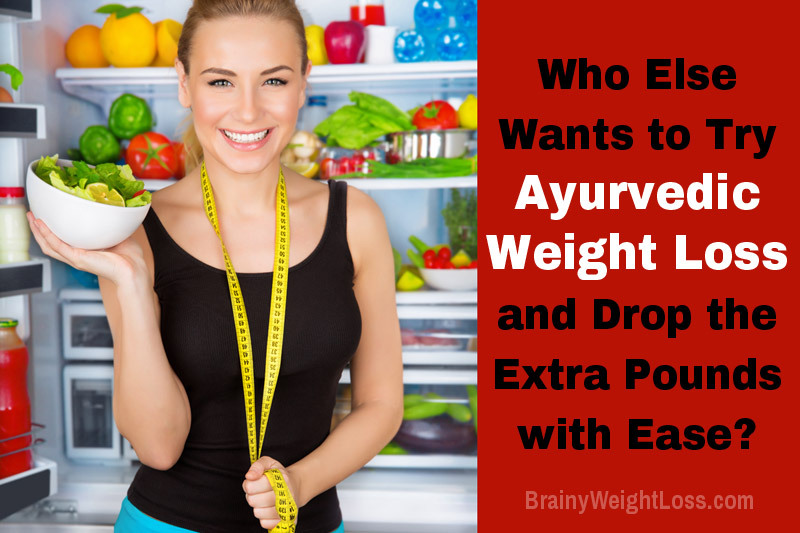 Who Else Wants to Try Ayurvedic Weight Loss and Drop the Extra Pounds with Ease? Unlike most modern slimming systems, the Ayurvedic weight loss recommendations guide you towards a way of life that balances your specific Ayurveda body type (dosha) for optimum weight, greatly improved health and natural rejuvenation. A 5,000-year old, time-tested body-type based system of healing Ayurveda offers individualized diets that are gentle and easy to stick to. Also, gentle but potent natural Ayurvedic remedies for weight loss that don’t have side effects and don’t create dependence. No wonder that in the last decade Ayurvedic weight loss is becoming increasingly popular in the West. Want to get the pounds off effortlessly with a proven plan customized to your body type? Want to easily maintain your optimum weight without ever counting calories? 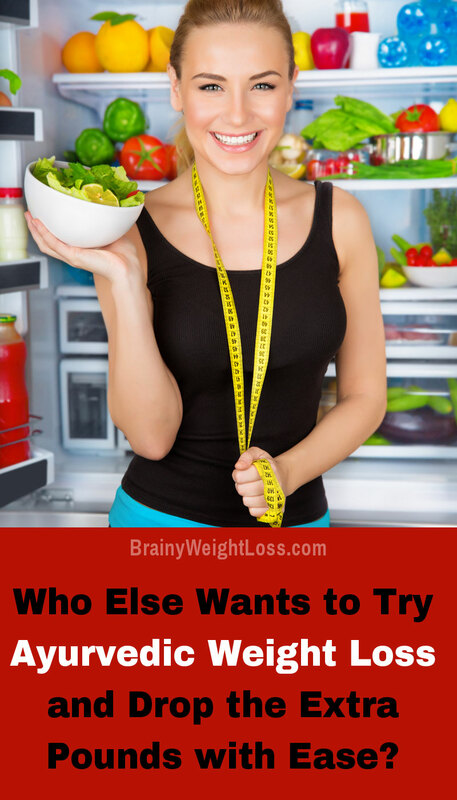 Want to put a stop to numbing hunger pangs and food cravings? Want to improve your digestion, boost your mood and mental performance? Then, Ayurvedic weight loss plans will appeal to you. Let’s zoom in on the core concept of Ayurvedic weight loss for a moment. Any Ayurveda training teaches that losing weight is all about balancing your Ayurveda dosha, which is a unique mix of the three Ayurvedic body types: Vata, Pitta and Kapha. As a result, your physiology normalizes and your body can finally release the stored fat. Since Ayurvedic weight loss is based on your specific dosha, finding out your own Ayurvedic body type is essential if you are to restore your health, achieve and maintain your optimum weight. You should also know that Ayurveda diet optimizes your hormonal health so you can achieve your weight goal with ease. On Ayurveda diet page you can find helpful tips on the first two key elements required for fast healthy weight loss: regular cleansing and the nutritional diet corresponding to your specific dosha, or body type. Here, you’ll find Ayurvedic recommendations for exercising and relaxation techniques specific for your dosha. Speaking of relaxation, by the end of the page you’ll find a way of releasing stress naturally with a FREE guided relaxation mp3. Vata: if you have a predominant Vata energy, you benefit most from movements with a gentler pace, like tai chi, yoga, or a moderate amount of light aerobics: walking, gardening, hula hoop workouts, cycling, swimming – especially effective are the aquatic exercise routines. Pitta: with a predominant Pitta energy, you benefit most from more challenging activities (but avoid team sports, as competing aggravates your specific body type): body weight workouts, or calisthenics, swimming for length, skating, skiing, brisk walking, a medium-intensity yoga (like kundalini and the fat-burning 5 Tibetan rites). Kapha: with a predominant Kapha energy, you benefit most from vigorous physical activities (although you are not particularly attracted to them): stair climbing, hiking, running, speed swimming, dancing, power yoga, interval training, more intense aerobics at the gym and the guided exercises at Curves workout centers. Have you ever wondered why yoga is so popular these days? For the most part, it’s because yoga is beneficial to everybody. twists are good for Kapha types, as they activate their typically sluggish digestion. In fact, yoga postures stimulate and tone every area of your body and massage the internal organs expelling the toxins, an important Ayurvedic recommendation. You’ve heard it many times: stress (i.e. excess cortisol) triggers a “fight-or-flight” response, causing your body to store fat instead of burning it – among many other effects of stress on your health. But if you are like most people, avoiding stress is almost impossible, right? So what can you do? Close your eyes and take a few deep breaths through your nose, hold the air for a few seconds, then release it completely through your mouth. Not only will you feel more focused and relaxed, you will increase your metabolism and burn more fat as well. And what if you don’t know how to meditate? Believe it or not, it’s actually simpler than you think. As a beginner, start by paying attention to your breathing. The total focus on the ‘in & out’ breath draws your mind away from the usual mind clutter, making you feel calm, centered, and relaxed. With time, the process of clearing your mind (to think of nothing) starts to occur naturally. The result is clear mental focus, greater creativity, inner peace, serenity, and calmness. 30 Minutes of Deep, Guided Relaxation for FREE? 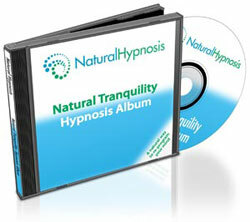 You’re taken to deep tranquility by a caressing soothing voice on a calming music background… You’ll simply love it! To download this free relaxation audio, you’ll be asked for an email address, but you can unsubscribe after you receive your mp3 file, if you want. Download and put this awesomely relaxing audio on your iPod or mp3 player listening to it any time you want to relax your body, let go of all things you have on your mind, increase your clarity and calm. …recommendations are not only about diets and workouts specific to your particular dosha, but also about how to release stress, calm your mind, achieve great health and an optimum weight naturally. This gives you an increased stamina, happiness and a radiant, youthful appearance. When we talk about losing weight naturally and for good, the specific Ayurvedic weight loss recommendations teach you simple principles of proper cleansing, nutrition, exercise, and relaxation. These four basic set of guidelines reset your body’s ability to regulate itself, and release excess body fat with no struggle.